Imagine an island surrounded by an aquamarine ocean hiding a colourful and mesmerising underwater world; a place where the powdery white sands delicately fringe the shoreline of your own private retreat. Imagine a world where you can simply be you. Take a step towards an experience that transcends the ordinary, where privacy and personalisation are ever present. Coco Privé is a luxurious private island hideaway for you and your loved ones. It is here that any and every dream is recognised and brought to life to create your unique stay amongst the timeless beauty of the Maldives. Come with us on a journey of wonder, and let our passion and care unfold around you. Welcome to an inspirational escape where anything is possible. Travel Ink was briefed to write content across a variety of channels including online and below-the-line marketing material for a number of hotel brands within the Coco Collection portfolio. With the majority of hotels in the Maldives, the brand needed to re-define itself to compete with the many local and international hotels. The brands covered the three, four, and five star categories, with each requiring a different tone of voice. A new five-star concept was also developed and added to the portfolio. Travel Ink had approximately three weeks in which to prepare the material in time for the brand’s launch. 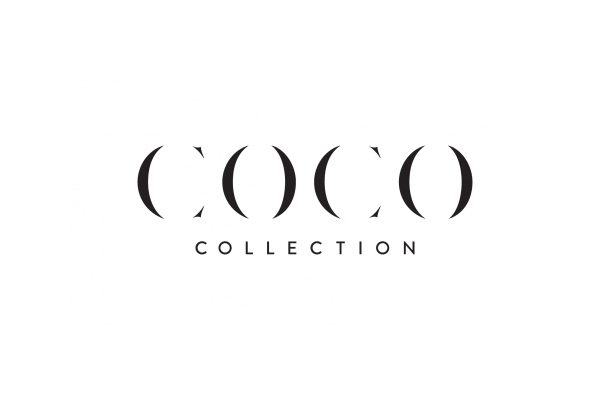 Working together with the marketing team of Coco Collection, written samples were provided and a project plan was put together to ensure the client had enough time to review the content and get stakeholder approval.